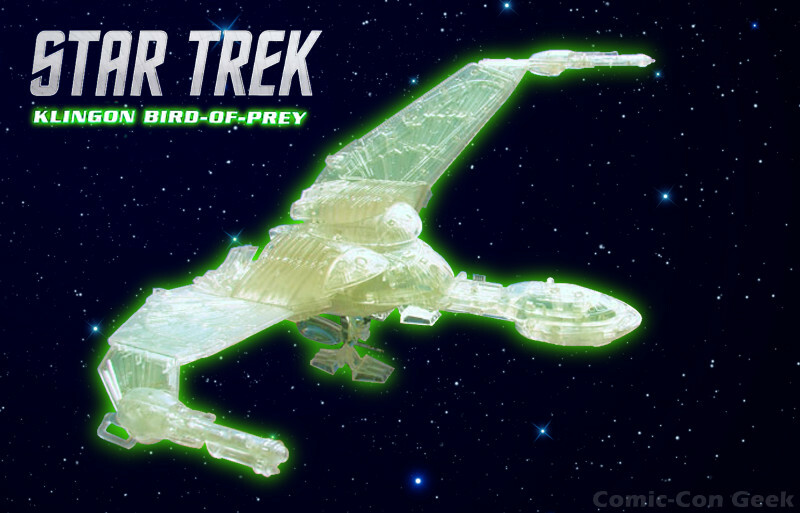 Monogram International has revealed their first two exclusives for Comic-Con 2013. 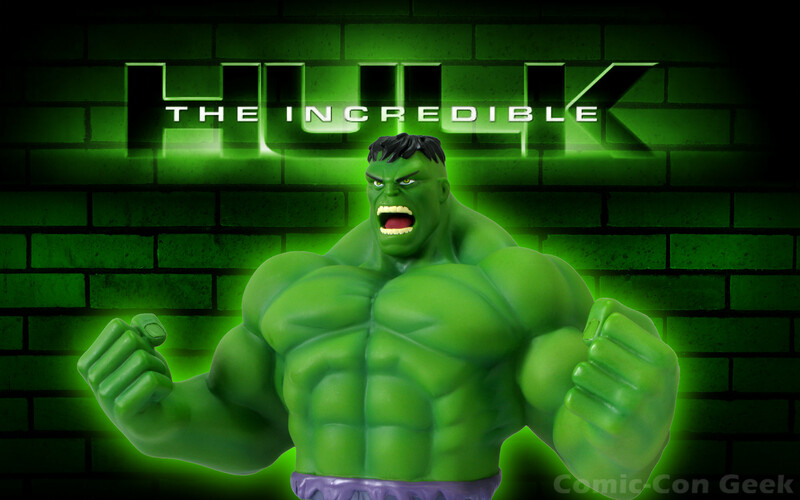 The first exclusive is The Incredible Hulk Resin Bank which is limited to 250 pieces and will be $25 at their booth. The second exclusive is the Batman Resin Bank which is also limited to 250 pieces and will also be $25 at Monogram’s Booth (#3744). 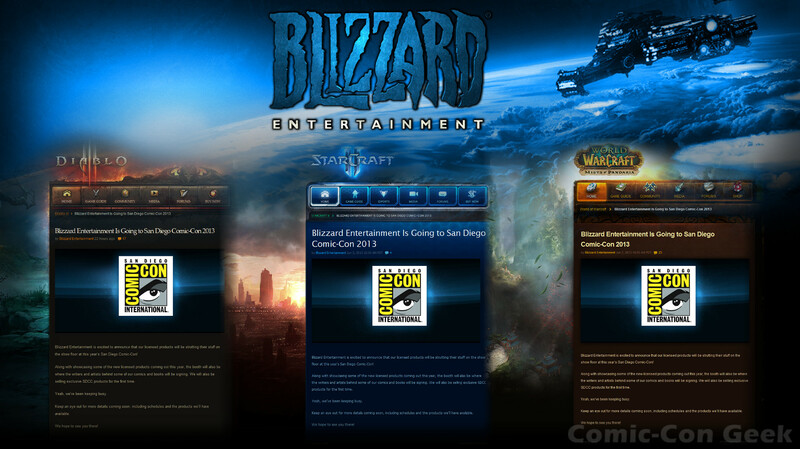 The Incredible Hulk is busting out of his skin to get to the Comic-Con 2013! 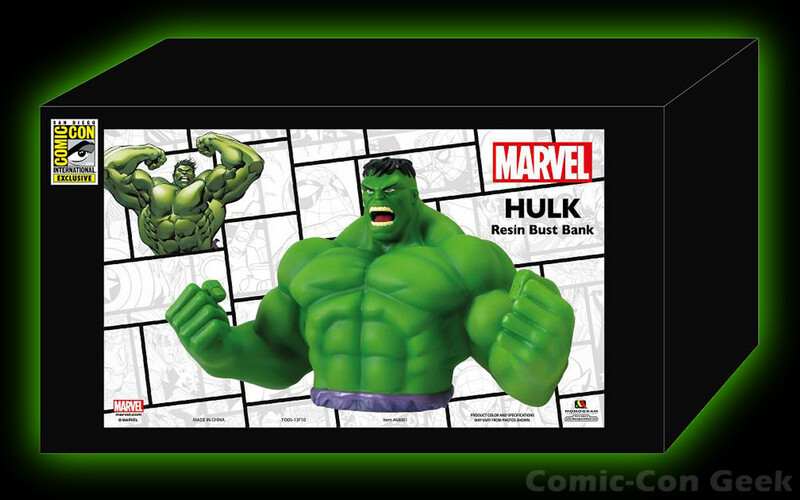 Be sure to get a hold of at least one of these limited edition Incredible Hulk Resin Banks from Monogram International. Only fools would anger the Hulk. Let the Hulk protect your pocket change and watch your money grow! 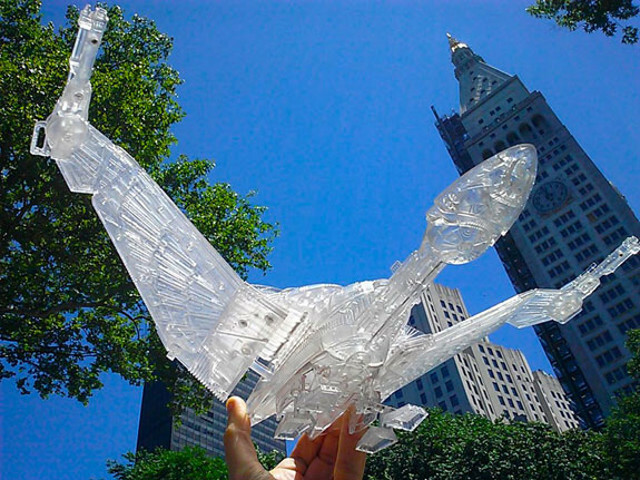 Detailed resin cast shows muscular build for his superhuman strength. 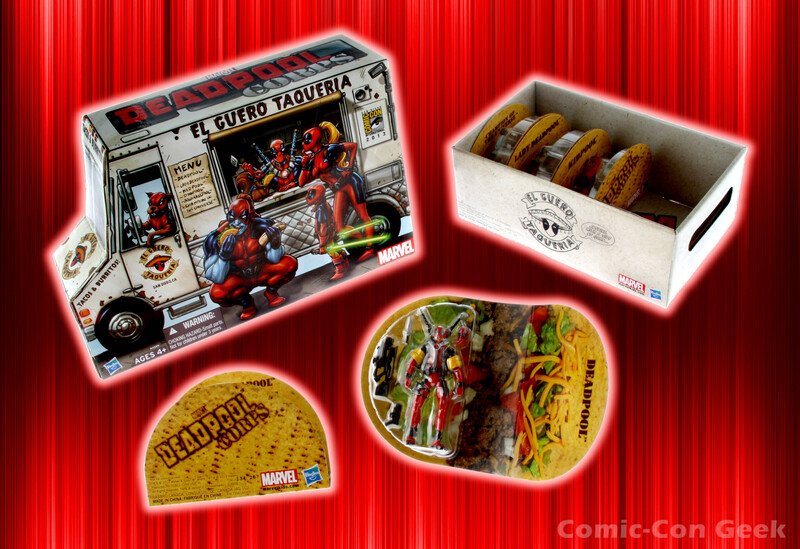 The extremely affordable price makes this a great gift for your Marvel collector friends. Bust stands over 7” tall. What’s that shining light in the sky? It’s the Bat signal! 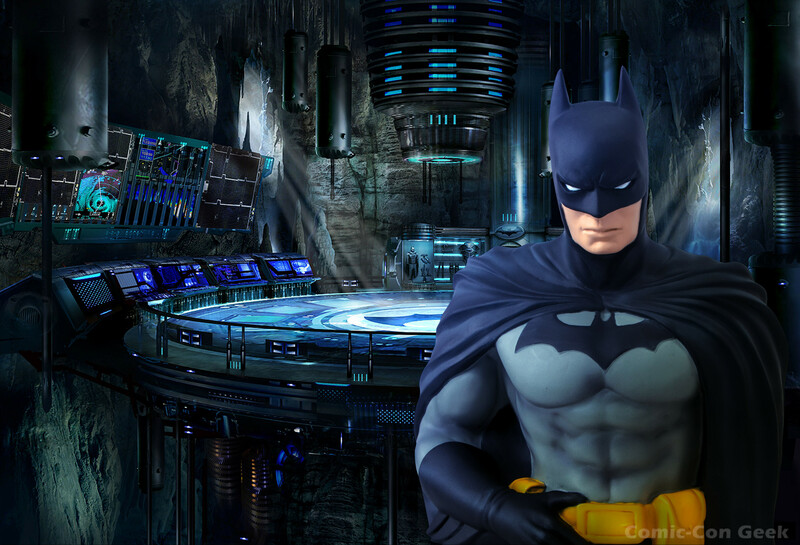 Batman is on his way to the 2013 Comic-Con and Monogram International has the perfect exclusive souvenir for all of his fans. Fight for justice with this caped crusader by adding this bank to your collection! Finely detailed resin sculpt even includes utility belt. Great gift at a great price for Batman fans! 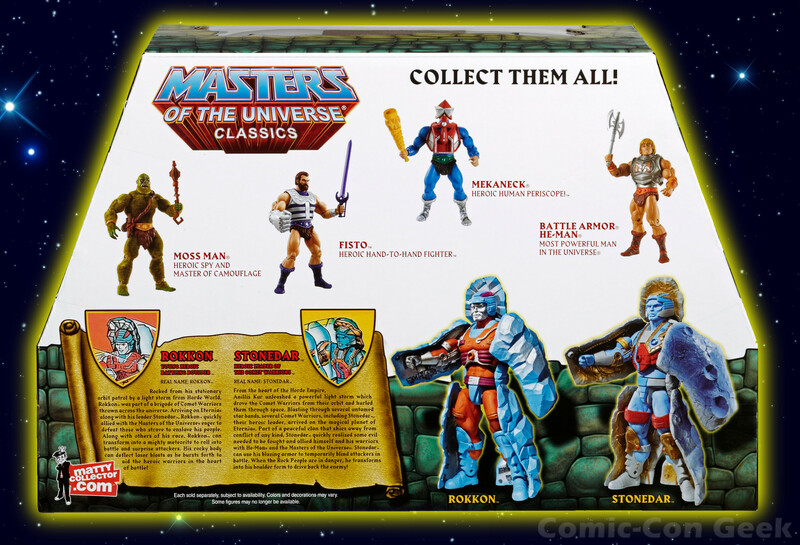 Matty Collector Reveals Mattel SDCC Exclusives — Day 3! 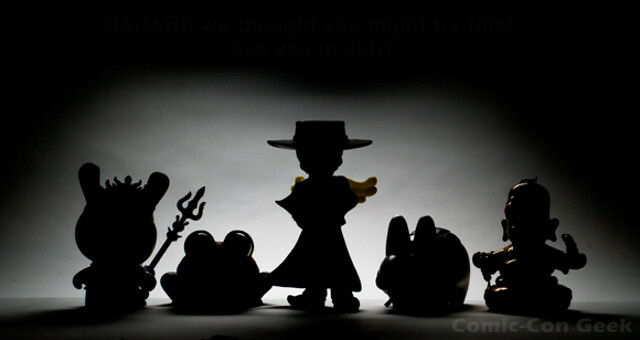 Matty Collector will be revealing their Comic-Con 2013 exclusives this week. Today, it’s the DCU Club Infinite Earths “Shazam!” New 52 and Hot Wheels® Atari Beach Bomb™ Pickup. Their press release follows below. Every weekday starting Monday April 29th and ending Friday May 3rd, we’ll reveal a new SDCC product. That’s ten total, plus we’ll add one or two surprises later in May or June just to keep it all going. Make sure you check back every day so you don’t miss a single one! We’ve also got news about the SDCC Voucher Pre-sale, SDCC’s Most-Wanted Sale, and where you can see these products live on display. Click here for all the info. There’s nothing better than the lights and sounds of an arcade game… except maybe a Hot Wheels® car, of course. You’ll be transported back to the local video arcade with the Hot Wheels® Atari Beach Bomb™ Pickup, finished in Red Line Club level hand polished Chrome Spectraflame® and Asteroids deco! And just like the arcades of old, this awesome finish will soon be a thing of the past… this will be one of the last hand polished Chrome Spectraflame® Hot Wheels® car offered. Features diecast body and chassis, and Real Riders® wheels. 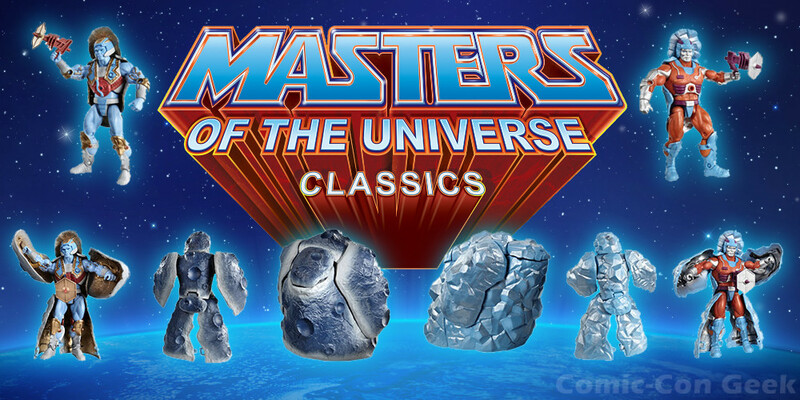 Matty Collector Reveals Mattel SDCC Exclusives — Day 2! Matty Collector will be revealing their Comic-Con 2013 exclusives this week. 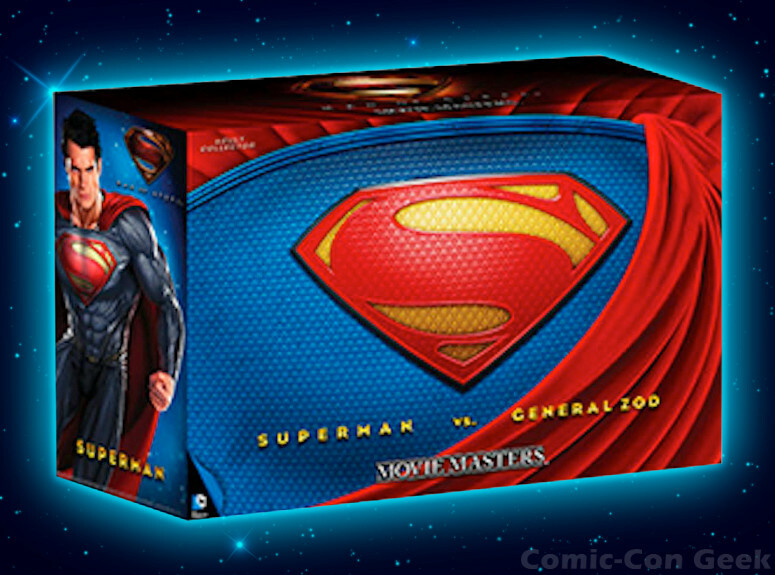 Today, it’s the DC Man of Steel™ Movie Masters® Superman™ vs. General Zod Movie Pack and Hot Wheels® Battlestar Galactica Colonial Viper. Their press release follows below. 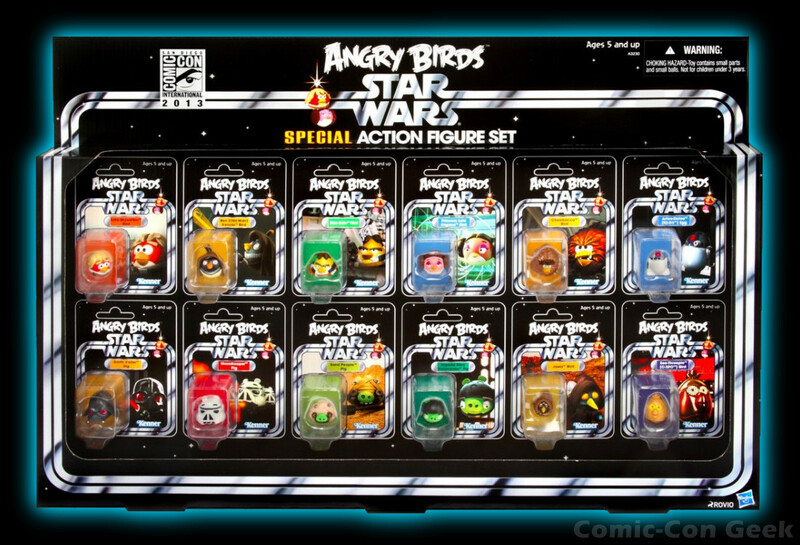 Matty Collector Reveals Mattel SDCC Exclusives — Day 1! 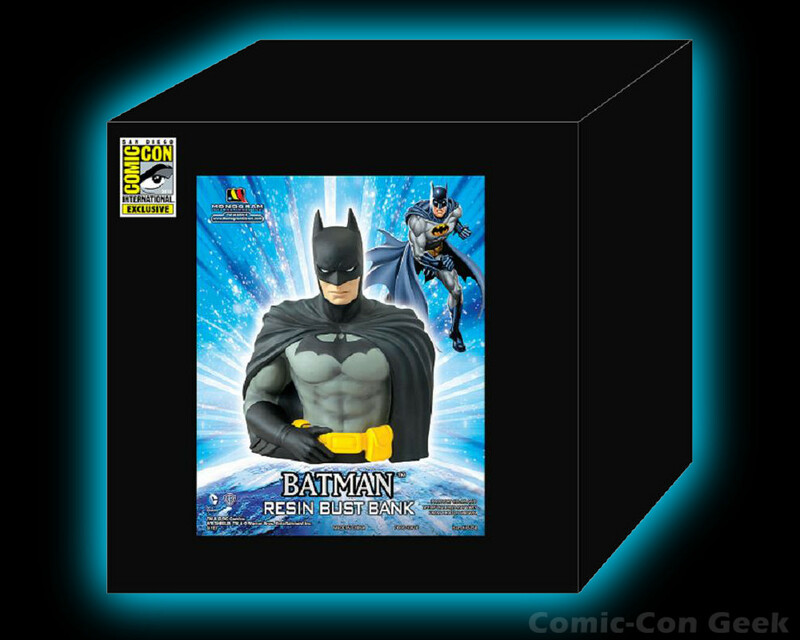 Matty Collector will be revealing their Comic-Con 2013 exclusives this week. 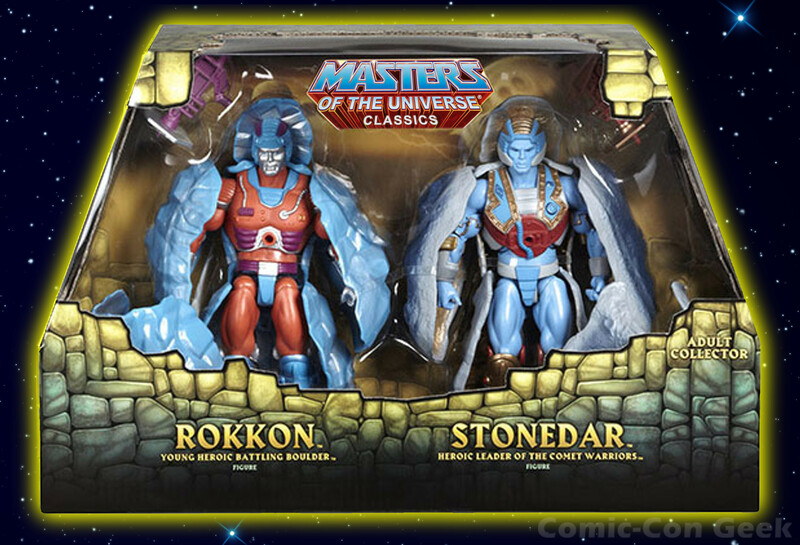 Today, it’s the Masters of the Universe® Classics Rokkon™ & Stonedar™ 2-Pack and Hot Wheels® Battlestar Galactica Cylon Raider. Their press release follows below. 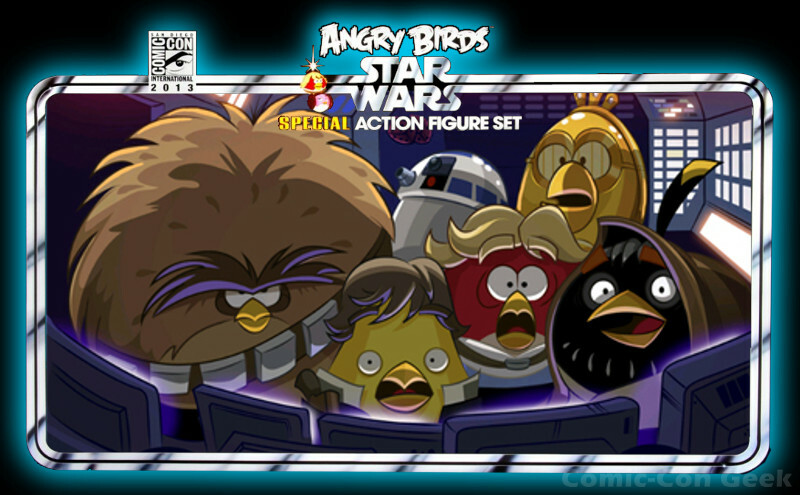 Kid Robot Exclusives Sneak Peek for Comic-Con 2012! Kidrobot released this teaser image earlier today. Any guesses out there? If so, leave a comment! Enjoy!